The Verona, Wisconsin-based EHR giant will provide VUMC with clinical, administrative and billing software and also MyChart, Epic’s patient portal. 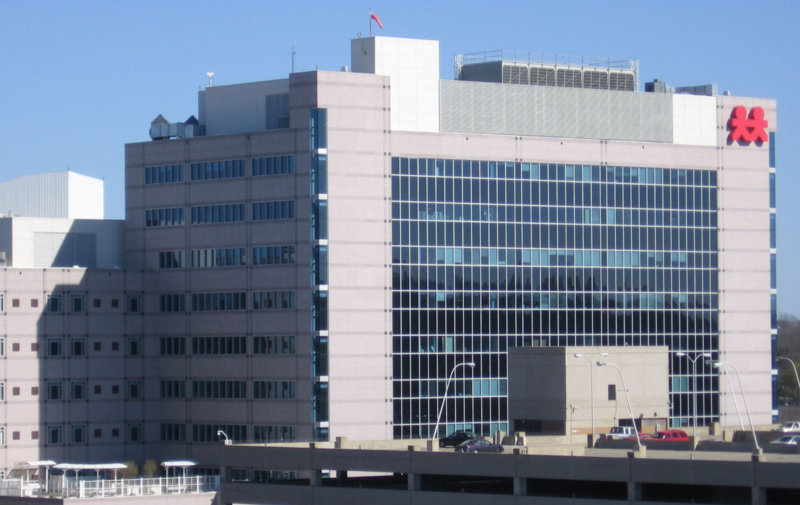 Vanderbilt University Medical Center, one of the pioneers in building its own software systems, announced it would switch to an Epic electronic health record in November 2017, having weighed the merits of both Epic and Cerner, the hospital announced on Friday. The Verona, Wisconsin-based EHR giant will provide VUMC with clinical, administrative and billing software and also MyChart, Epic's patient portal. Medical center leaders considered both Cerner and Epic for the massive endeavor. VUMC leaders note that its clinical laboratory uses – and will continue to use – software from Cerner. They also point out that Epic software has been used at the medical center since the mid 1990s for clinic scheduling and professional billing. What triggered the move from what is mostly in-house developed software to a commercial EHR is that in March 2018 McKesson will stop supporting applications the medical center uses for hospital clinician order entry, nurse documentation, medication administration and pharmacy management. The agreement with Epic signifies a "momentous transition, which will result in a more integrated, efficient and mature information systems environment," VUMC leaders said in a statement. Most of the major clinical systems in use today at VUMC were developed in-house. Vanderbilt is among a handful of institutions that have pioneered biomedical informatics and health information technology over the past 25 years. Beth Israel Deaconess Medical Center in Boston is among them, as is Intermountain Healthcare in Salt Lake City. In a blog post a couple of years back, John Halamka, chief information officer at BIDMC questioned the number of big providers moving to Epic. "At times, in the era of Epic, I feel that screams to join the Epic bandwagon are directed at me," he wrote. "John, as you know Vanderbilt integrates and creates software based on sound design principles and produces some important results. But, as you state, the number of institutions using their own software is shrinking. So it would be valuable to turn it around. What is the case for those who build to continue to do so?" For Vanderbilt, the die is cast. "IT innovation will continue at VUMC, and none of the prized functionality developed here need be lost in the transition," Kevin Johnson, MD, professor and chair of biomedical informatics and chief informatics officer at Vanderbiltg, said in a press statement. "We've been pioneers forever," he added. "I see this transition as an opportunity for us to start to mature as an organization around the technology that underpins all our work, while being pioneers, ideally working with Epic, addressing present and future challenges in health care." Leaders call the upcoming transition Clinical Systems 2.0. Its guiding principles include reducing unnecessary variability of tools and processes across clinical areas, streamlining workflows, enhancing care coordination, supporting patient engagement and reducing redundancy and wasted effort. "We've had multiple different systems that require a lot of connections, which at times for certain workflows have been very clunky," Neal Patel, MD, chief medical informatics officer, said in press statement. "This is our opportunity to begin to reduce variability that's unnecessary and was a distraction to how we deliver care."